sjhoward.co.uk » Where will the next pandemic come from? Weekend read: Where will the next pandemic come from? Published on 30 August 2013. My recommended read for this week is a long but very engaging extract from David Quammen’s book Spillover. It was published in PopSci. It reads like some sort of adventure novel, but discusses the reality of tracking where the next pandemic virus might come from, and the work scientists do to prevent it. It’s well-worth reading! 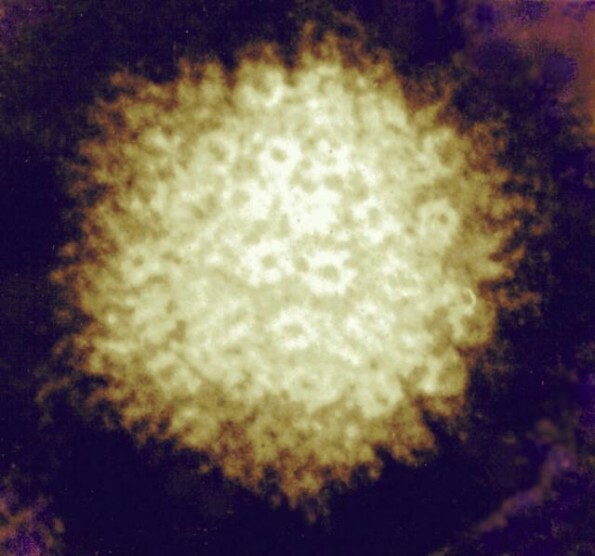 The electron micrograph of a varicella zoster virus at the top of this post is from NIAID’s Flickr feed, and is used under its Creative Commons Licence. This 2,057th post was filed under: Health, Weekend Reads, David Quammen, Popsci.